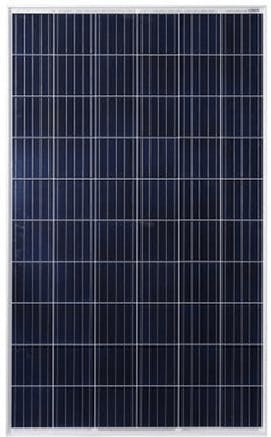 Do you have any questions about this 36 panel Grid Tie system, or questions about solar in general? Give us a call at 1-800-472-1142. 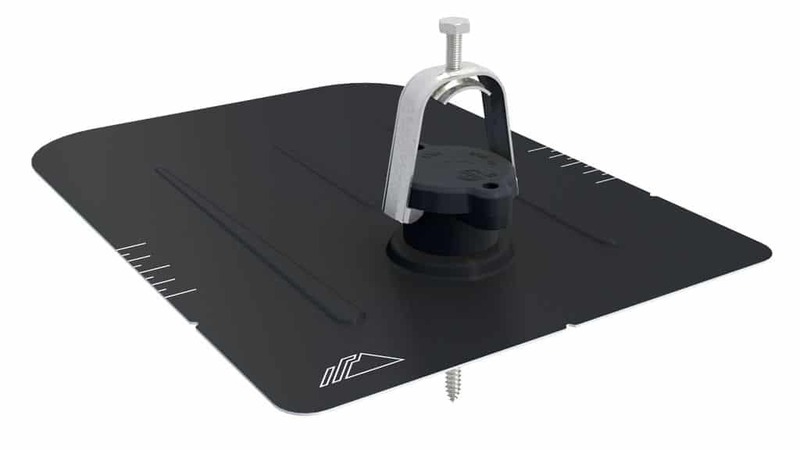 This Solar Sky Grid-tie System is designed around the SMA Sunny Boy inverter and 36 Astronergy CHSM6610P-280 Silver Poly Solar Panels. Complete with MC4 extension cables, SMA inverter system, durable IronRidge racking, AC disconnect/shutoff switch and an Electrical Design Drawing, you'll be ready to use the power from the sun in no time. At the heart of every PV system is the inverter and we have included SMA's new ultra-high efficiency transformerless inverters packed with features allowing you to convert the greatest amount of sunlight into usable energy. The SMA Sunny Boy inverters feature the world’s first Secure Power Supply which allows you to power appliances during a grid outage. The Secure Power Supply is a dedicated power outlet connected to the inverter (outlet recepticle not included) that provides up to 2,000 watts of 120v power directly from the solar array, allowing you to power essential appliances in an outage when sunlight is shining on your panels. 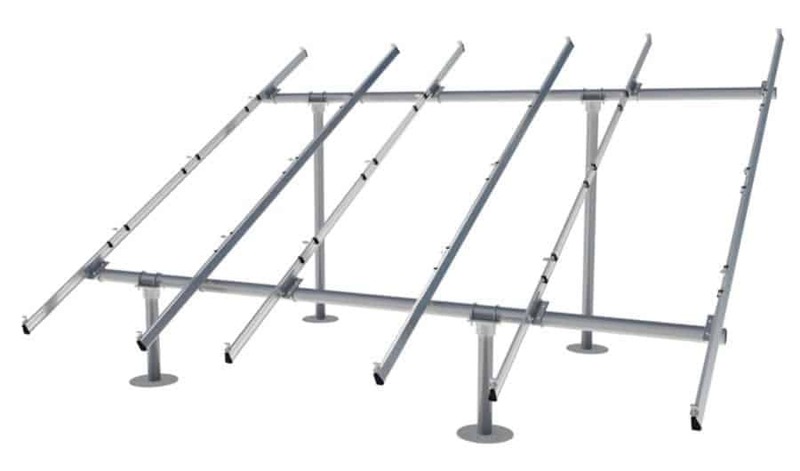 Why Buy a Grid-tie Power System from Wholesale Solar? When buying from Wholesale Solar, a lot of the hard work has already been done. Drawing on almost 26 years of experience in the renewable energy field, Wholesale Solar chooses only high quality solar panels and UL-listed components. 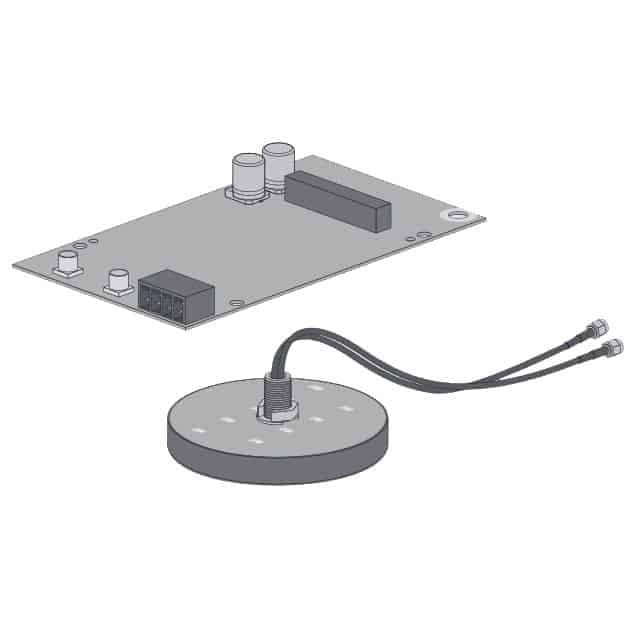 The Electrical Design Drawing that comes with the system will save you time and money at installation time. 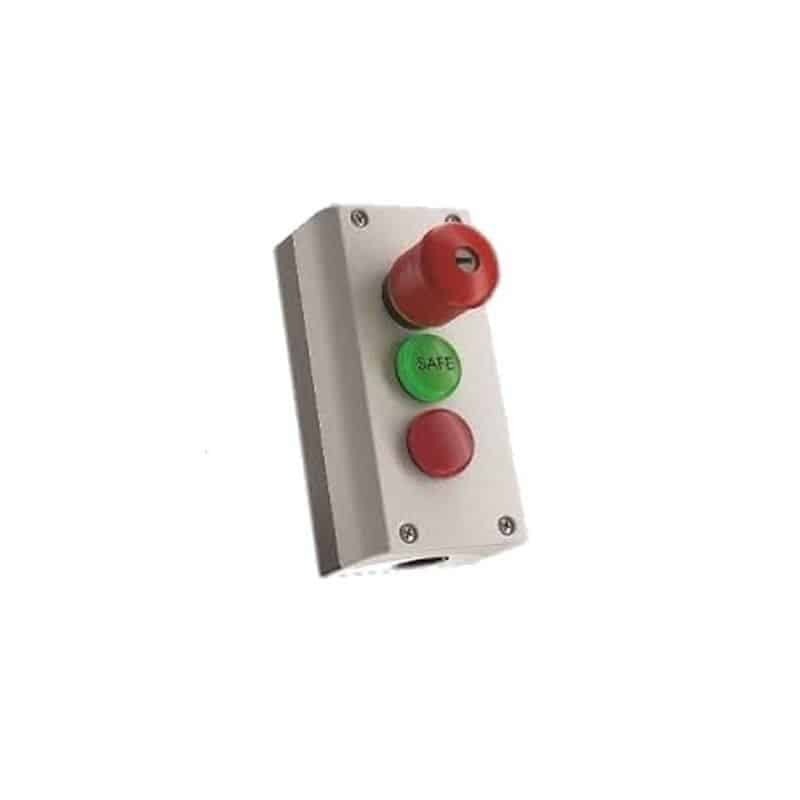 The end result is a virtually maintenance-free, NEC-compliant system with an expected life of several decades. 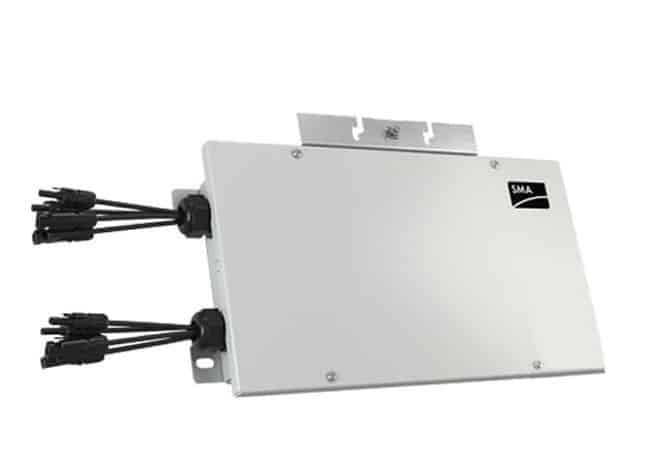 For NEC 2014: SMA’s rapid shutdown box is a cost-effective solution to meet 2014 NEC 690.12 Rapid Shutdown requirements. For NEC 2017: Optimizers can be added onto every module to comply with 2017 NEC 690.12 requirements for system Rapid Shutdown. 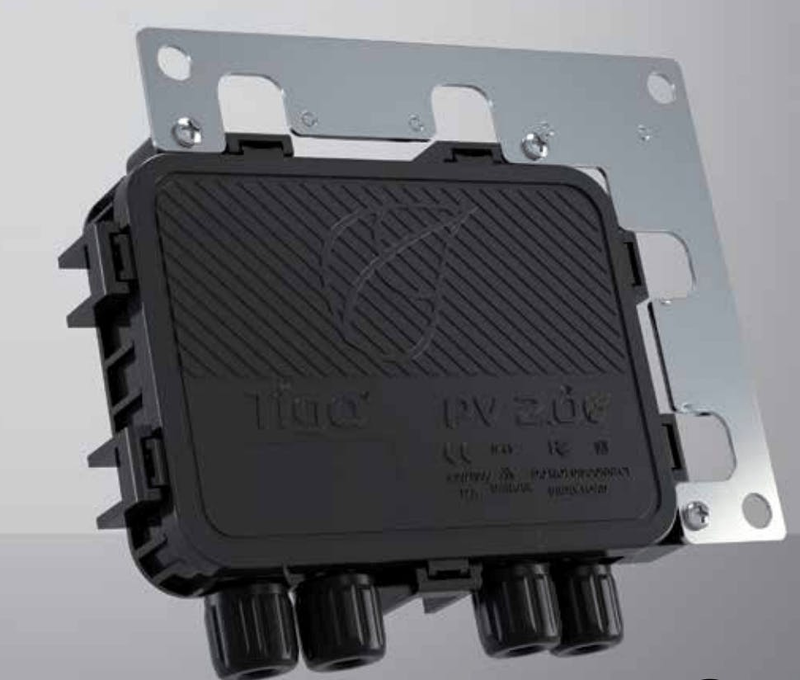 The TS4-R-F provides the necessary safety features and is the most cost-effective solution for NEC 2017 compliance. 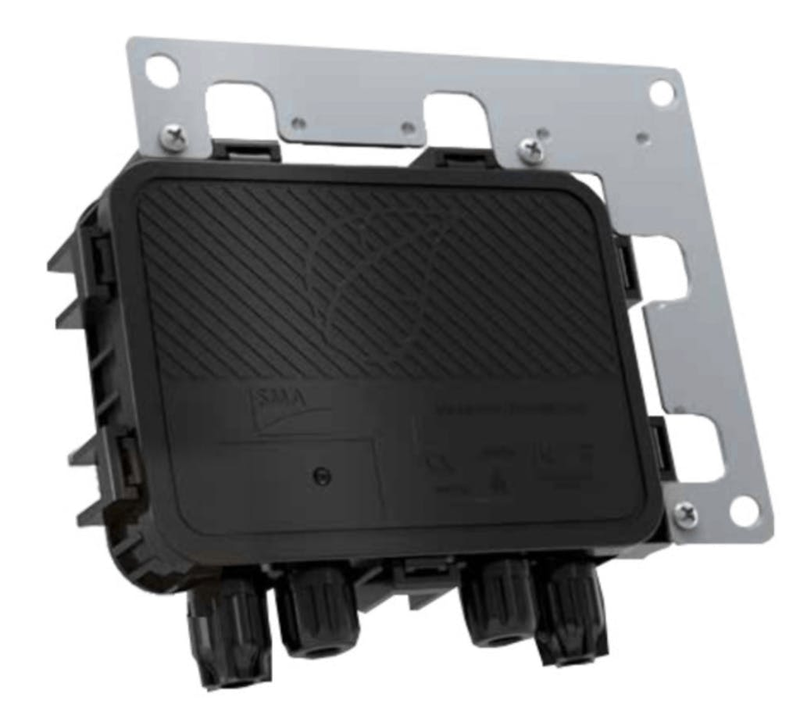 SMA offers a full line of optimizers with monitoring, shade mitigation and module optimization features, click here for the complete list of options. Note that using TS4 optimizers will disable the Secure Power Supply functionality of the inverter.